Millennium Park is hugely popular and attracts both Chicago natives and tourists alike. 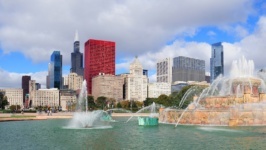 Transformed from an industrial wasteland to an urban park with scenic landscapes and awe-inspiring architecture, Millennium Park is more than just a town square type attraction in Chicago. 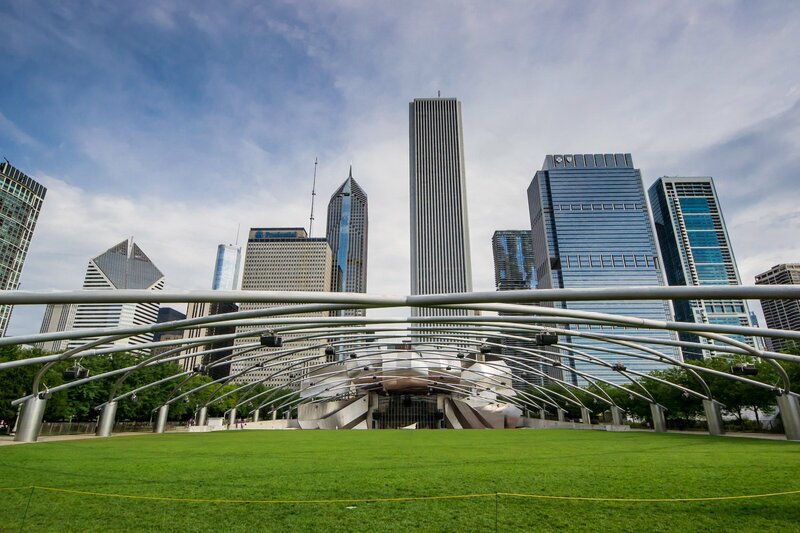 Host to music festivals, private events, special events, and exhibitions, Millennium Park is a go-to area for those heading to the city for some outdoor fun. However, pet owners may be a bit disappointed to hear the regulations surrounding dogs at Millennium Park. 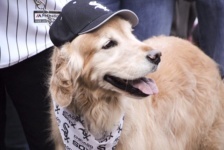 Are dogs allowed at Millennium Park? Windy City Paws hears this question frequently from our Chicago Loop clients. Unfortunately, animals are not permitted at Millennium Park, even though the park is predominantly outdoors. The only animals that are permitted throughout the park are service animals. While park visitors are likely to come across a dog walking park visitor, park security does regularly patrol and instruct visitors with animals to leave the park area. The Americans with Disabilities Act defines a service animal as, “any guide dog, signal dog, or other animal individually trained to provide assistance to an individual with a disability.” This definition also applies to military or police dogs at Millennium Park. What can I do to bring along my dog when traveling through Millennium Park? 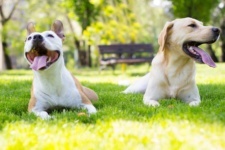 If you’re traveling with your dog and passing through Millennium Park to get to a dog-friendly area, Chicago dog owners must confine their pets to a crate or cage. Dogs can also be confined in a vehicle when in the Millennium Park public areas. What are the ramifications of bringing a dog to Millennium Park? 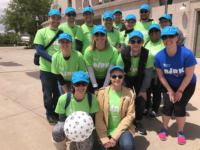 According to the Chicago Municipal Code Chapter 7-12, “The commission, through its animal control officers, is authorized to issue citations against the owner of any animal for violations of this chapter.” Any pet owner bringing a dog to Millennium Park runs the risk of receiving a citation. 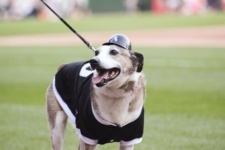 What is the nearest dog-friendly park close to Millennium Park? Within close walking distance from Millennium Park, Grant Park is connected through the BP Pedestrian Bridge and the Nichols Bridgeway. The dog-friendly area at Grant Park is located at the north and west of 9th Street at the service yard south of Balbo. Encompassing a little under half an acre, this dog-friendly area features a doggy drinking fountain and provides a doggy retreat right outside of Millennium Park.